Interested in requesting a free demo? Have one of our payment experts call you. Ready to Get Started? Fill out the PaymentVision Partner Program Application TODAY! Receive commissions for referring customers to our products and services. 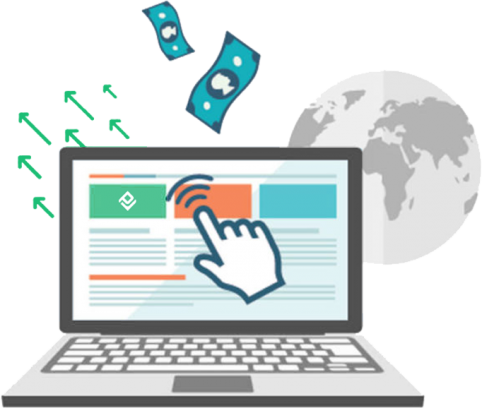 Who it‘s for: Marketing or advertising agencies, web designers, and consultants that want to earn commissions for promoting PaymentVision to their customers or audience. 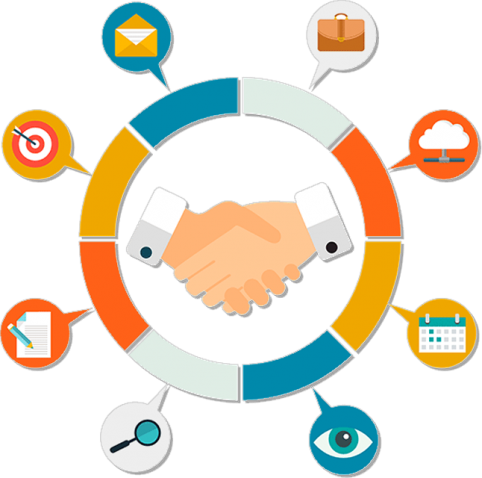 Build and manage your customer’s payment gateways to receive significant discounts and margins. Who it’s for: Organizations, agencies, and developers who prefer to handle billing, management, and support of their customer’s payment gateway services. 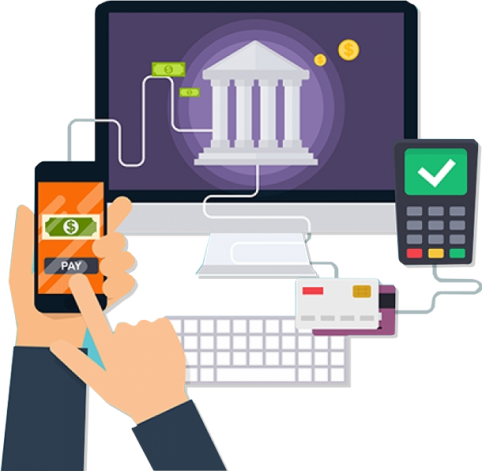 Extend your business, create enhancements, and integrate with our payment gateway solutions. 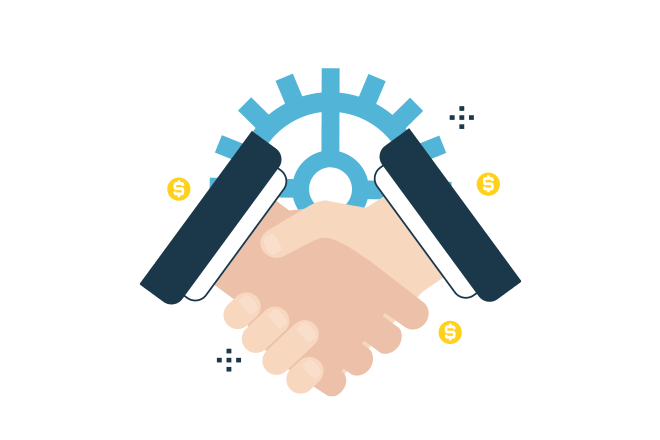 Who it’s for: Technology or solution partners who integrate with the PaymentVision platform into their existing software and are looking for ways to expand their business. © 2019 PaymentVision, a division of Autoscribe Corporation. All rights reserved. PaymentVision is a registered ISO of Applied Bank, Wilmington, DE & Equire Bank, Jericho, NY.